She’s going to benefit from the ice on Those Heat and comfy Lake Placid Monarch Women Ice Skates. 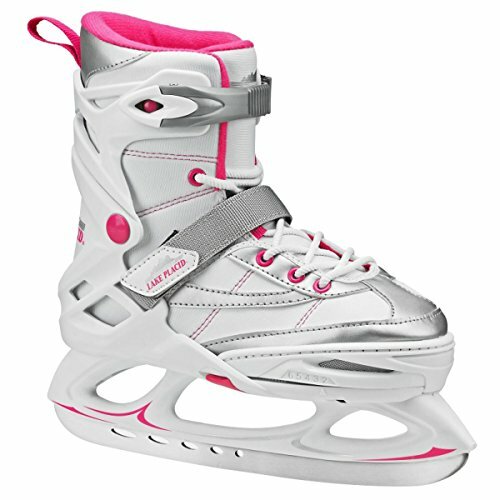 Those skates function Stainless-steel blades and EZ Push button adjustable sizing. Heat, Woven lining and Deluxe convenience Padding.